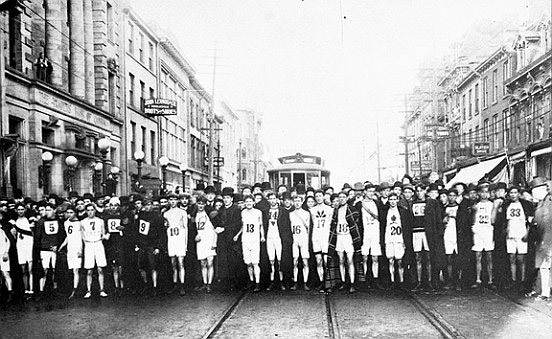 It is a tradition that has now carried on for 121 years. 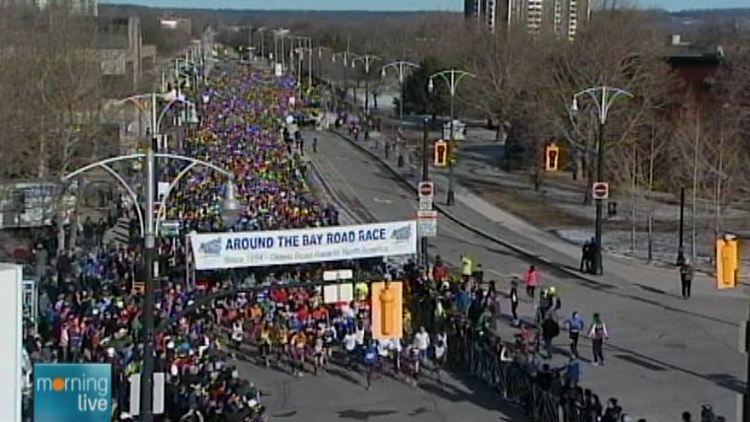 Hamilton Ontario’s, Around the Bay Road Race was started in 1894. Established 3 years before the Boston Marathon, this 30 kilometer running race steeped in history has become a destination race drawing many runners throughout North America, but also from around the world. Only 4 weeks after completing my Chilly Half Marathon, I arrived at the very same hotel as before, just a different room . Once again I played around with my layering system while watching The Weather Network. But when 8:30 came around for Earth Hour, it was lights out. I simply turned off the TV, turned off the lights and went to bed. And this time I slept. Extremely happy for the layering system chosen for the temperature and wind of the this run. 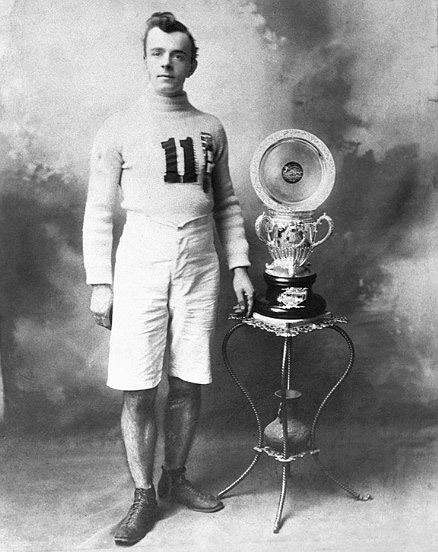 As I crawled under the covers, I was thinking what it must have been like for a runner 121 years ago. Runners would have arrived by horse and buggy, or if it was a longer distance, by steam train. Of course, there was no electronic distractions like we have nowadays. And when it got dark, runners would have simply gone to bed, just like I did that evening. 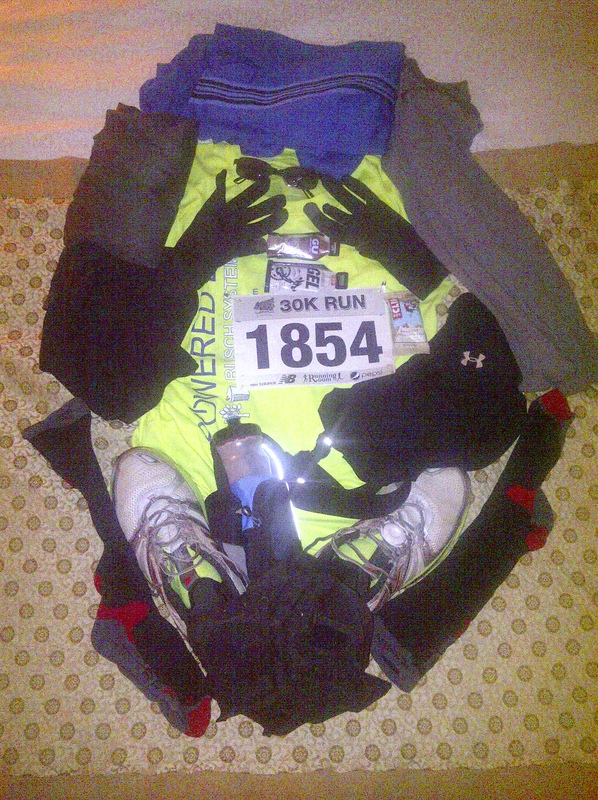 The next morning, as we were waiting in the starting corral for the horn to go, there was such a splash of color, from the high tech running apparel that went from the top of the head to the soles of the feet of all the runners. What would it have been like 121 years ago? How would they have dressed without all this breathable high tech dri-wear? It was -6C to start, with a wind-chill that made it feel much, much colder that day. I could not even hear the starting horn because of the wind, but when the pack started moving, I knew the race was on. What a thrill to be taking part in such a historic event. 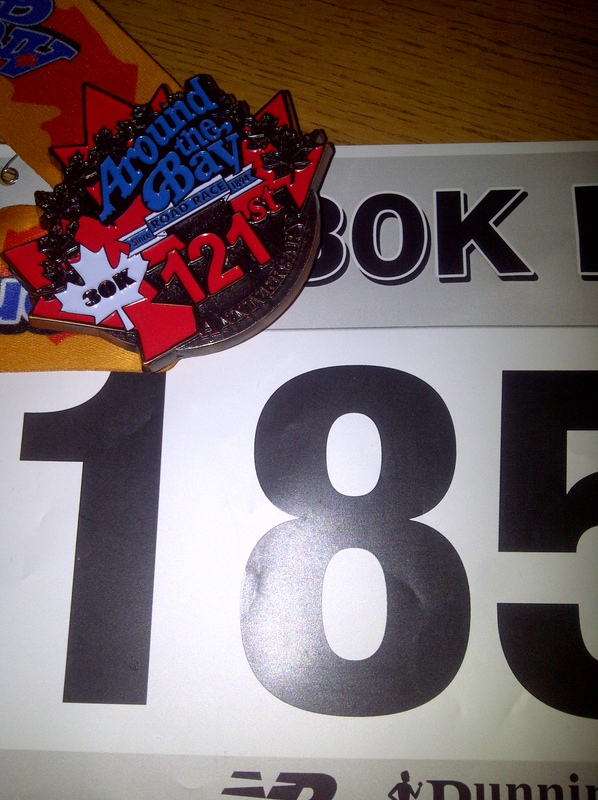 I started off in the pace area of 2:40 to 3:00 for the 30 kilometers, hoping that I could do this under 3 hours. If I could, I would be more than extremely happy. My 2 runner friends that I travelled to Hamilton with were soon gone and out of sight, I just kept running a pace I was comfortable with, but also thinking of what many runners have warned me of what lay ahead……the HILLS. At about the 5 kilometer mark a lady started pacing alongside of me, and we started talking. She was a veteran of this course, successfully completing The Around the Bay 15 times, and was on #16 that day. I was so much in awe. We got separated at the water station as many dozens of runners on the run would grab a Dixie cup of water or Gatorade and keep going. I was disappointed that I lost my running partner, but kept going. I knew I needed to learn to run without a companion to keep me going strong. But a few kilometers along the course my new friend, came along to see how I was doing. With close to 8,000 runners running the course, what were the chances? But this happened 5 or 6 times. As I started to fade around the 20k mark, and as I headed into the hills, I thought my running friend was way ahead. Then I discovered she had been just a few paces behind me for a couple of k’s, and as I faded, she slipped up beside me to give me much needed encouragement and strength. She was sincerely looking out for me. When I hit the 28k mark, what a sight to behold, First Ontario Centre, the stadium where we finish and a long, gradual downhill stretch for the next 2k’s. Several runners who have completed this forewarned me to be extremely, careful entering the stadium. Coming from a bright sunny day, you enter a very dark, steep ramp, and runners have been known to go flat on their faces. Entering the ramp, I yanked off my sunglasses, felt the ground level out, went around a “S” turn and then straight into the coliseum towards the finish line. What an amazing feeling to complete this in such an grand atmosphere. My time shocked me, a chip time of 2:51:38 for the 30k’s. All credit due to my new friend. She pulled strength out of me, I did not think I had. 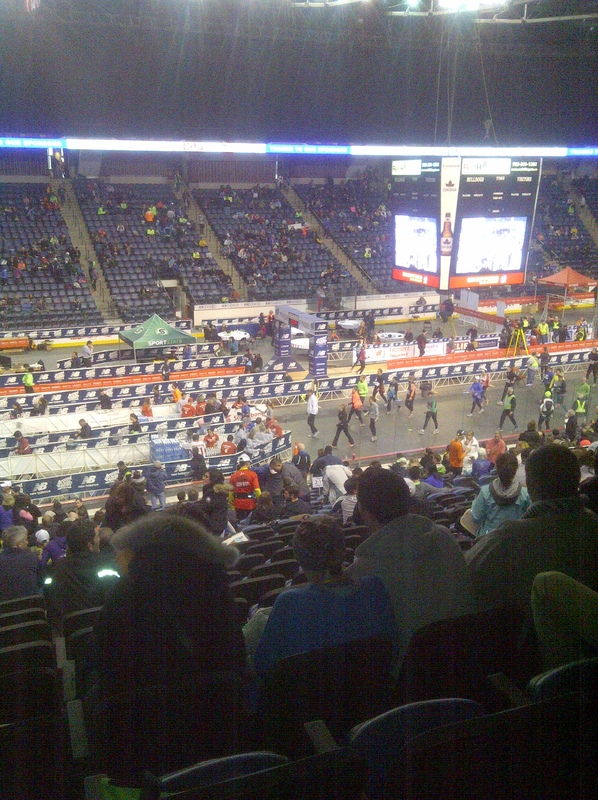 Inside the coliseum looking down at the finish line. 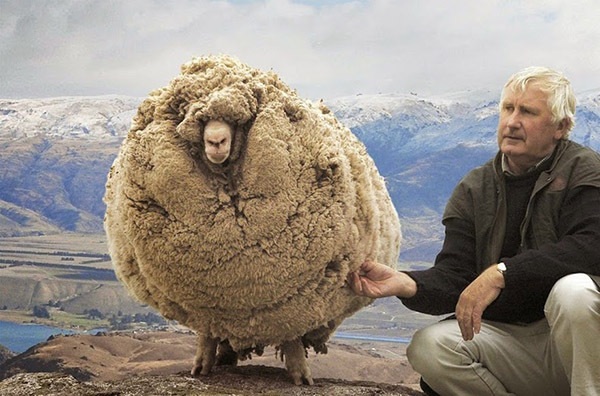 This is so interesting Carl! Congratulations on completing another race. My sister runs marathons frequently, and I admire you both for that. I love to walk, but I really have to work to run anything more than a 5K. It’s a goal of mine, and your posts have really inspired me. Thank you so much for reading Paige. And so cool that your sister is a marathoner. Yes, even a 5k is intimidating. I only started running 2 years ago at 55, and that 1st 5k at the time seemed insurmountable . Then you complete it and aim for longer. It is amazing what our bodies are capable of. We are so fearfully and wonderfully made. You write well. I felt your anticipation then I was in the race with you so to speak. If you wrote a novel with that connecting angel, publishers would say take it out, its too contrived – but real life turns up so many treats. Thank you so much for taking the time to read, and coming along with me on the run. Yeah, I love the treats that real life would turn up. I am sure you would experience this 1st hand as well, during your walking adventure through Tasmania! Thanks you so much Fleck. Just completing would have made me happy, but yes my chip time I am very proud of. It is challenging, but has such a really great atmosphere, with a lot of people out cheering from the sidelines. And entering this stadium is such a neat feeling. Thank you so much Jackie, for stopping by to read and sharing your kind comment. Absolutely love finding new friends! It was cool to know there are blogger friends who were also running the very same race. I will definitely be back another year. OH wow! You are really amazing at this marathon thing. You have that Canadian advantage– YOu were like, “Worst course ever-whatever–I got this!” 🙂 Great job! Reading this really makes me want to start running again!! Maybe I will! So it was much better than it could have been, but I couldn’t help but smile when you mentioned, “that Canadian advantage.” If it there were an earthquake or hurricane, honestly April I’d be lost. Or swimming in the ocean where there is a possibility of sharks, I’d be a wimp….LOL. I think everybody is resilient when we need to be. Another marathon! Congrats! What a cool historical perspective comparison! Loved it! I loved seeing the older race photos with the new ones. Congrats on a race well done! And what an experience by having that lady look out for you. Runners can really be awesome people. Judith, it is always so wonderful to have you drop by. Thank you! Yeah, I am really still amazed by the kindness of this lady, definitely went out of her way to help and encourage me. And having run this course so many times, she knew when I would be struggling. 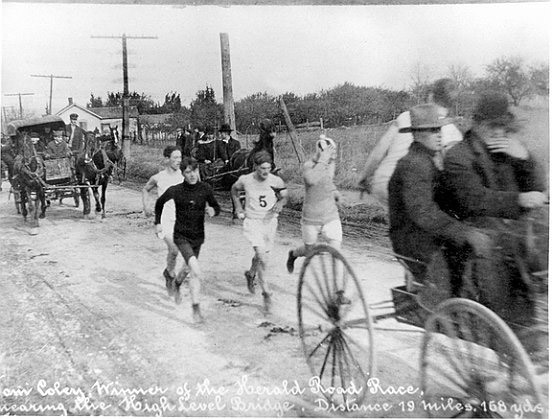 I loved learning about the history of this race (and the old photos). They certainly didn’t have all the cool gear that we have now. That is so cool to have some race support too, what a cool story. Angie, I was just about to go to bed, checked my e-mail, and saw you had commented. Am SO glad I checked. I love history myself, and am glad to have found some information and old photos. Technology can be pretty amazing, all I have to do is go to the internet for some research. Even in the past 40 years, since my high school days, there has such dramatic change in gear. It would be even be more profound, when it goes back well over a century. One thing that probably hasn’t changed over the years is support from other runners. Just LOVE when this happens. Congratulations, on a race well run! I love how you have a new “friend” encourage you with each race. Love hearing your stories. Writing about the “Angel Lady” really brought a smile to my face, as I recollected from that day. So amazing how many times we crossed paths despite such a huge crowd. Hi Carl. Thanks for visiting my blog and for the follow. I’m in awe of anyone who runs – it’s something I have never had much joy from, clumsy and uncoordinated as I am. I have, however, written a couple of blog posts where I’ve drawn parallels between running and writing (completing a novel can feel like a marathon at times). What struck me about this post of yours are the life-lessons – the hills, the weather conditions. The flagging energy. But then the encouragement in the form of your co-runnung angel who helped you hang on to your resolve and strengthened your resilience. And then the rewards … the final crowd, the snacks, the medal and being reunited with your encourager. I’m in the final stretch of my latest writing project. It’s been beset by setbacks recently, but your post has encouraged me to gird up my loins and complete the race 😀 So, I’m off to fire up my PC and, word by word by word, finish editing my manuscript. When it comes to writing a novel, I am SO much in awe of writers such as yourself. I do not know how you writers do it, as writing a blog post is a major endeavour for me. To me, writing a book is much more ambitious than a marathon. It is like running across maybe your country of England. Like impossible for me, so I really admire this in you. Perhaps it’s not the length of the race, the scale of the challenge but our perception that determines how unsurmountable our personal Everests appear? Looking forward to reading more of your posts. So very true Julia, (just saw your Everest blog post). Thank you. Most of the work is done but the last stretch is almost the hardest – I’m already chomping at the bit to get on with the next one. Thanks so much Indah. Always wonderful to have you drop by. The -6C was not too bad, I guess because we were experiencing much colder temps just a few weeks ago and so -6C was very welcoming. And the sun was so glorious, which makes it feel much warmer. 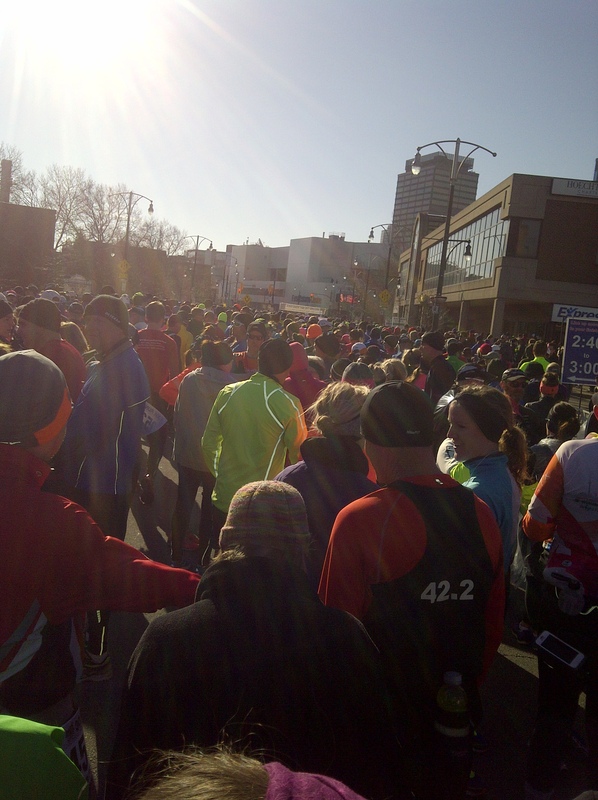 By the time my race ended around noon, it had gotten up to a balmy +3C. I have been so very fortunate. This was the 5th event I have completed, and each one has been very dry with no precipitation in rain or snow. I know sometime it will happen….LOL. I’ve shared this on google+ twitter and facebook, it’s such a lovely story. Thanks to your encouragement I have taken up running (there’s even a record of my first run on my blog). I’m not going too far at the moment, but I’m trying to get out every other day. Looking foward to earing more of your running adventures. Paula, thank you so much. I am very touched that you have shared this in all these social media feeds, and humbled that I have encouraged you to take up running. Thanks Carl. I just wanted to let you know. Well done, Carl – and not only the race but also this fine account of it! Congratulations on your fantastic time! I got the shivers thinking of the temperature and the wind. I think it’s fabulous that your angel kept appearing. As is often the case others are quick to encourage and support in such situations, even when they are perfect strangers. Thank you so much Sue for dropping by to read and comment. You have such dedication to your readers, and I appreciate this so much. That’s what makes running so great – old friends…new friends. And again an awesome finish time. Congrats!